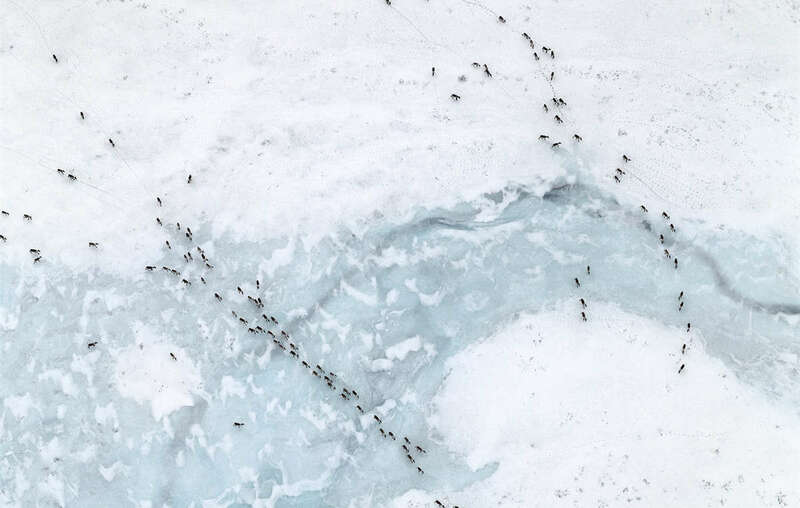 The caribou is central to the lives and cultures of indigenous peoples across the sub-Arctic. The world’s largest reindeer herd has plummeted in size, with local indigenous people blaming the spread of massive industrial projects in the area. The George River herd, which once numbered 8-900,000 animals, stands today at just 74,000 – a drop of up to 92%. The herd roams the vast tundra of Quebec and Labrador in eastern Canada. 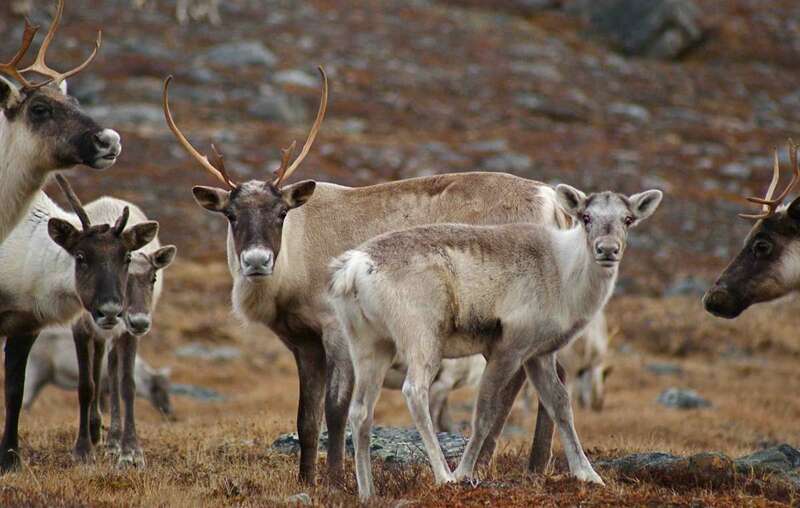 Known as caribou in North America, the animals are central to the culture of the Cree and Innu people of the region. However, in recent decades large parts of the herd’s range have been disrupted by a series of huge projects. 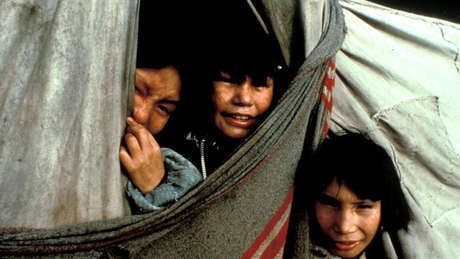 Iron-ore mining, flooding vast areas for hydro-power and road-building have all taken their toll, according to Innu people. Innu Elder and Chief Georges-Ernest Gregoire told Survival today, ’The caribou (reindeer) is central to our culture, our spiritual beliefs and to our society as hunters that have lived on our homeland, Nitassinan [Quebec-Labrador peninsula], for thousands of years. Another Innu man, Alex Andrew, stated, ‘Our elders say that the animals will be the first to feel the effects of all this damage. The food chain cycle will be broken and many will suffer in the end. The results of the most recent survey of the herd’s size were announced here.